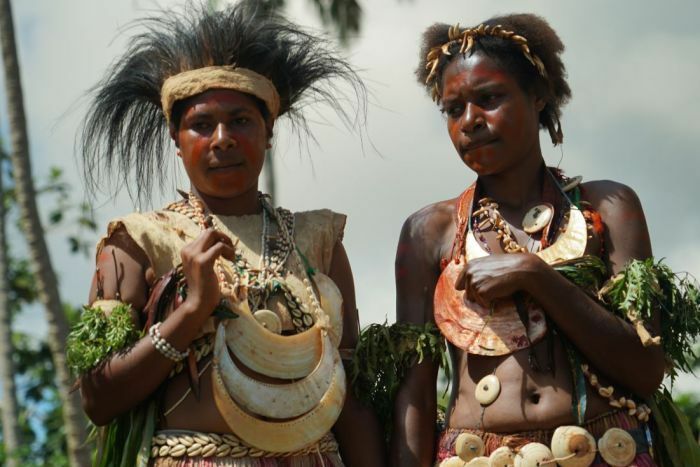 Some of Papua New Guinea’s most isolated villagers are being encouraged to celebrate their culture to balance the negative impacts of resource extraction and development. 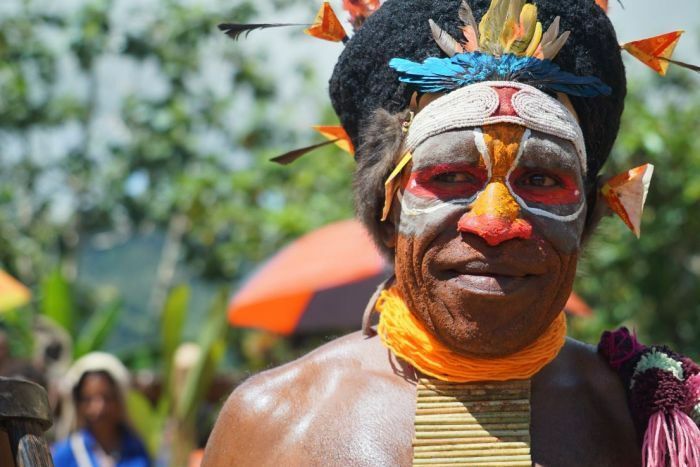 Dancing, costume-making and natural oil harvesting have all been demonstrated at one of PNG’s most remote cultural events — the Lake Kutubu Kundu and Digaso Festival in the Southern Highlands. 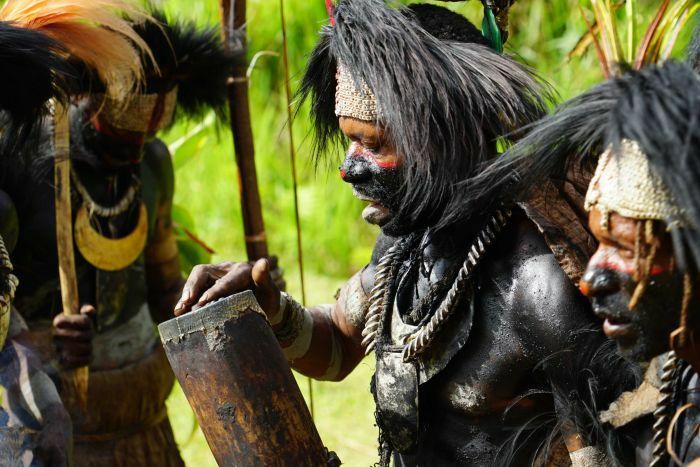 The ancient practices are being taught in the hope that people who are proud of their culture will also protect the environment that fostered it. Festival organiser Saina Jeffrey, from the World Wildlife Fund, said there was an urgent need to promote culture because it was at risk. 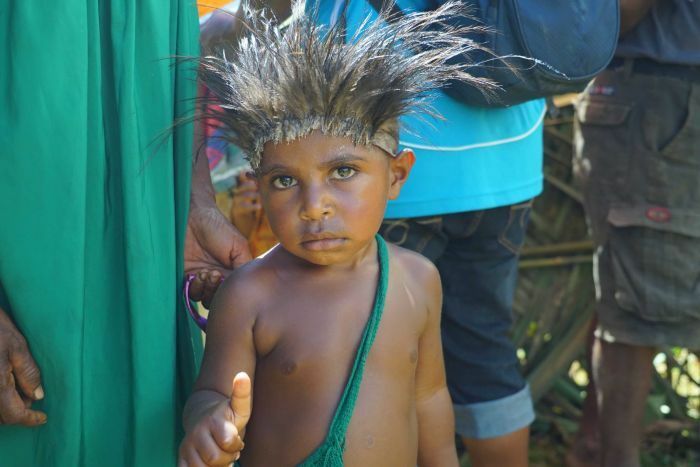 “The rapid infrastructure development within the region may have caused some differences and also distractions to preserving their culture,” she said. 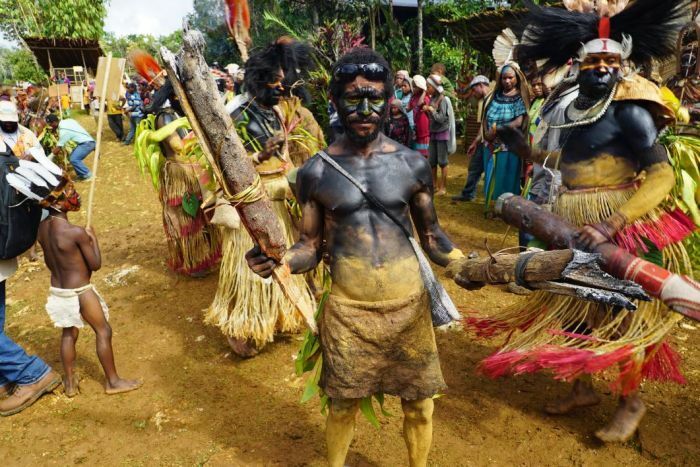 The festival is a rare chance for performers from so-called Sing-Sing groups to see each other’s traditional dances and costumes, because travel in this remote region is still difficult and most people cannot afford to go far from their homes. Group leader Ara Kowo travelled by boat, bus and foot to bring school students and community elders from his village to the mountains. “It’s about two days, from the coast, right on the coast,” he said. 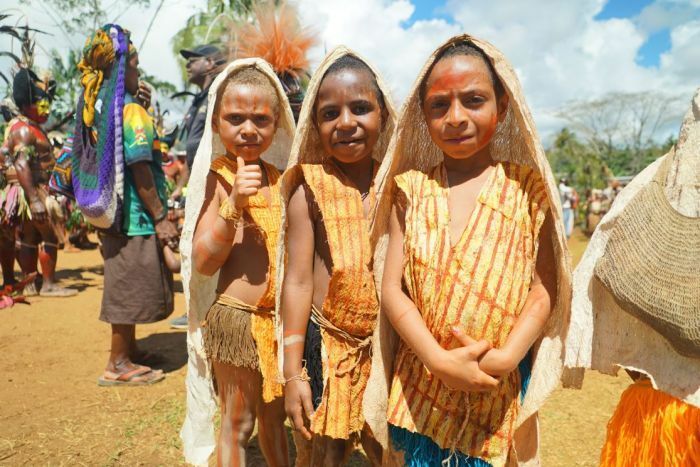 Another reason why many of the older dancers have come is their fear the young people of their villages are losing touch with their culture. 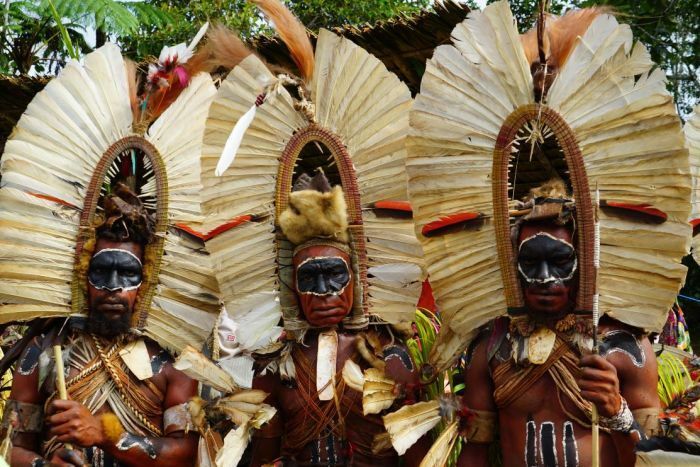 “Today is a modern technology coming in and new things are taking place, so I don’t want to lose my culture, I really want to maintain my culture,” Mr Kowo said. There are signs the initiative is working, or at least that it is becoming popular. There were 27 Sing-Sing groups at this year’s festival, while there were only seven when it started five years ago. The event’s popularity is increasing, and so is the pace of development, particularly of infrastructure like roads. 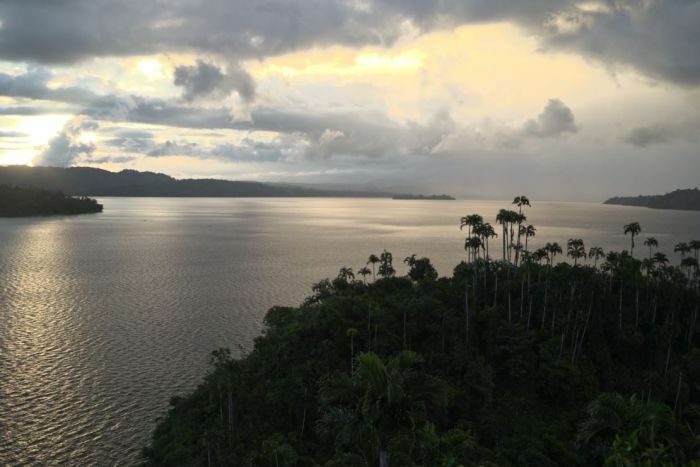 Oil was discovered near Lake Kutubu 30 years ago and Kutubu became the PNG’s first commercial oilfield. Now natural gas is also being extracted and a major gas pipeline runs through the area. 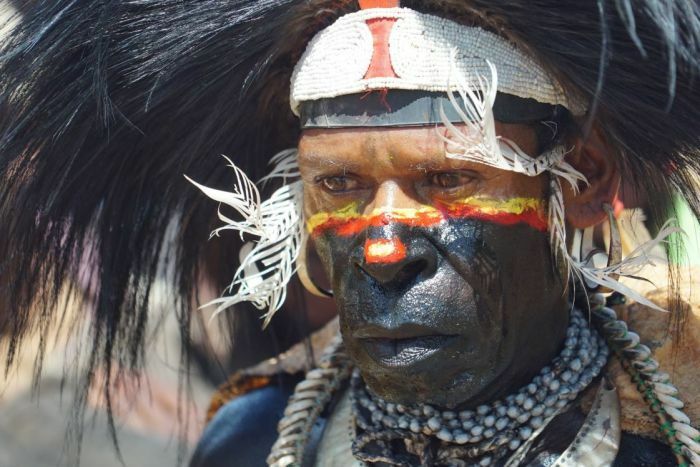 Norman Ba’abi is the chairman of the Lake Kutubu Special Purpose Authority, which manages royalties for local people. “There are times when I sit down and I say, ‘I wish there was no road and I wish there was no oil,’ because the negative impact it has on the people is far greater than the positive impact,” he said. The oil and gas companies Oil Search and ExxonMobil are the festival’s major sponsors. Some local people, like Mr Ba’abi, want to develop industries like tourism, to prepare for when the oil and gas run out. “Once the oil and gas is gone, that’s the end of the cash income,” he said. At the moment, tourism is negligible, despite the area’s obvious natural attractions. 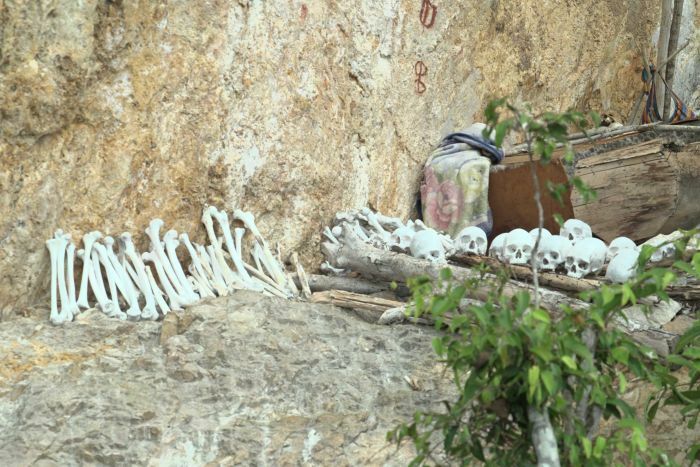 Lake Kutubu itself is one of the country’s largest, home to unique wildlife and unusual ossuary sites, where the corpses of local people are left on cliff ledges by the water. It will be the oil and gas industries that continue to build infrastructure, which in time might serve tourists. 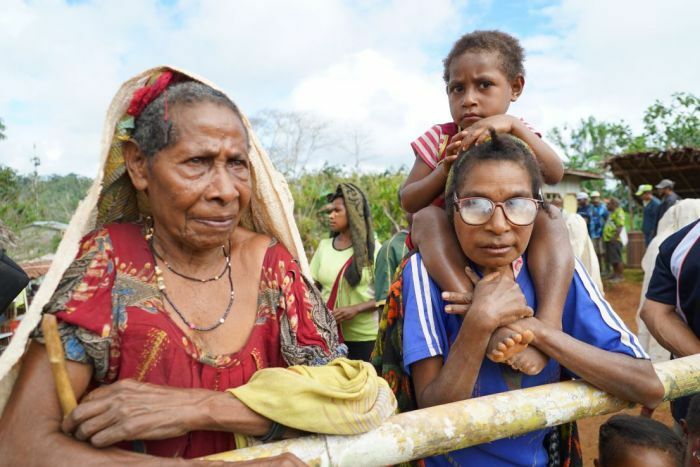 Many local people are hoping the impacts of development and increased migration to the area will not ruin what they could come to see.